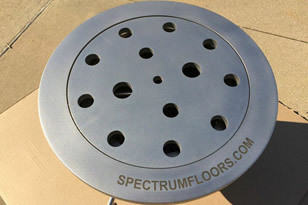 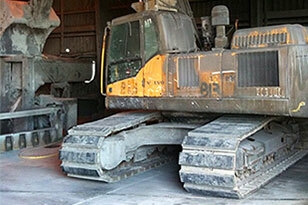 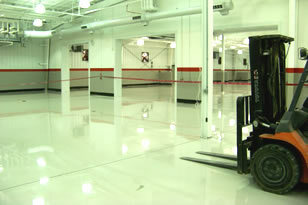 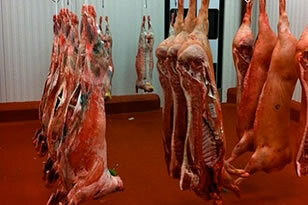 Spectrum Industrial Flooring is a high quality industrial flooring contractor. 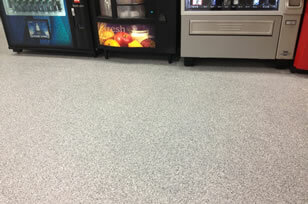 We are proficient in food processing floors, heavy manufacturing, high traffic conditions, beverage processing floors, decorative and architectural floors, restaurant and commercial kitchen floors. 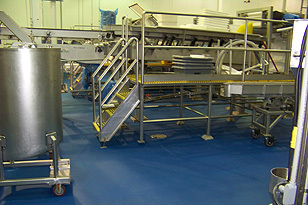 We specialize in floors that are thermal shock resistant, chemical resistant, and sanitary for the food processing industry. 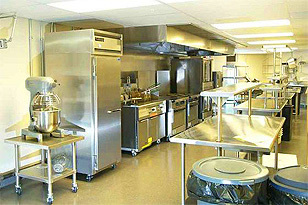 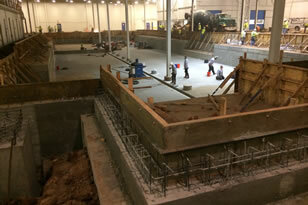 We have the skill level and experience to perform any type of floor system installation from consultation to execution.